If you liked it then you should've put a handle on it. 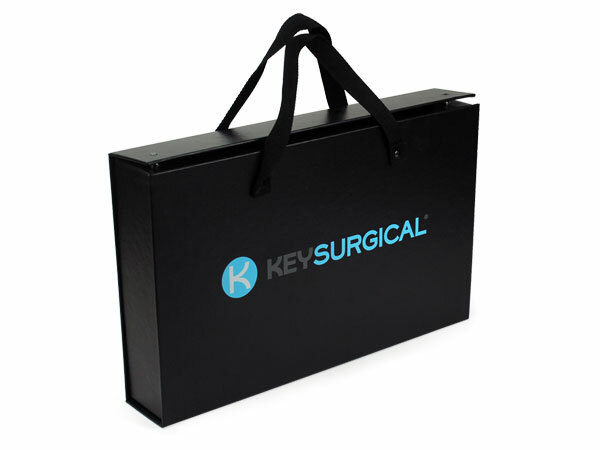 Our custom handle boxes have the look of innovation and definition of upscale custom packaging. Adding a handle to your custom box not only creates the striking image of an upscale briefcase, it's a functional move as well. 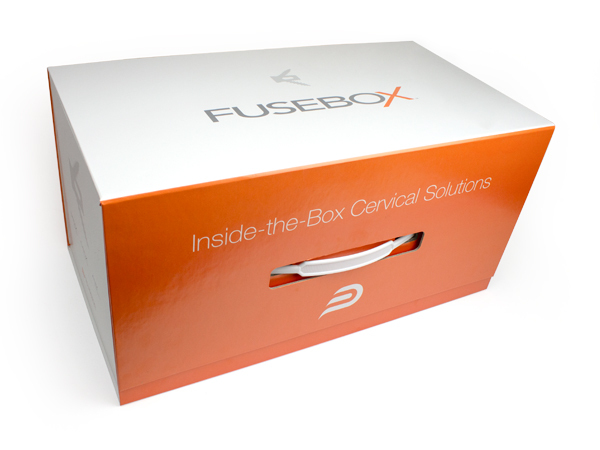 A handle box is easier to transport and creates a professional unboxing for any meeting or demonstration. The grip on top of these boxes make them convenient and easy to transport. Available in a variety of shapes, sizes, materials and styles to make sure that you find a box that will fit your needs. We offer many options and upgrades that will make your custom box unique to you. 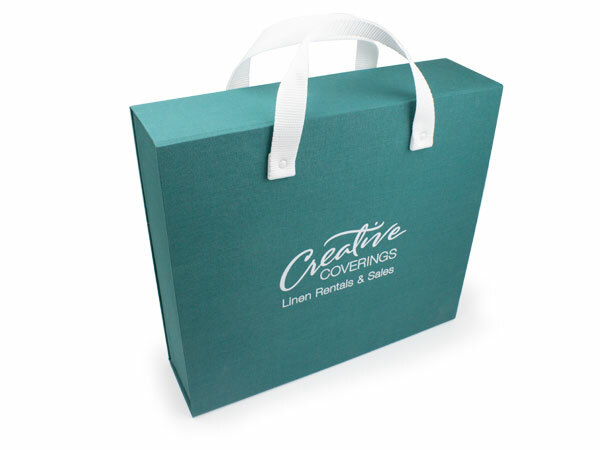 Imagine a meeting or a sales pitch--will you walk in lugging a cardboard box of materials, or show up with a custom handle box, open it like a savvy entrepreneur and showcase your products with class? 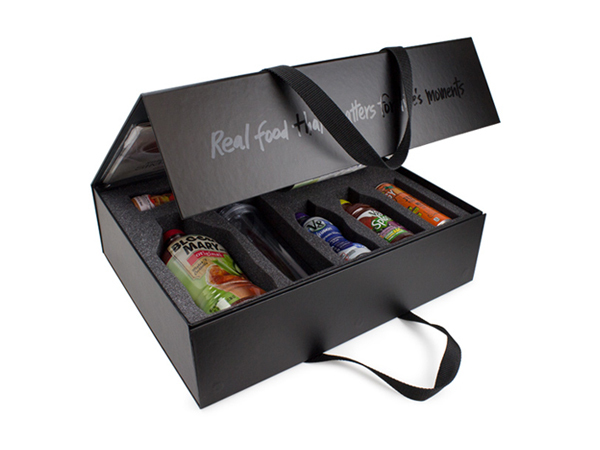 Add a handle to large retail packaging for a standout shelf presence and added ease for your potential customer. Made with your logo and graphics to stand out from the crowd and reinforce your branding. Additional options for customization include foil stamping, spot uv print, embossing and debossing in addition to trays, die cut pockets, or die-cut foam. Can be used for a variety of marketing from product promotion to competing in retail.